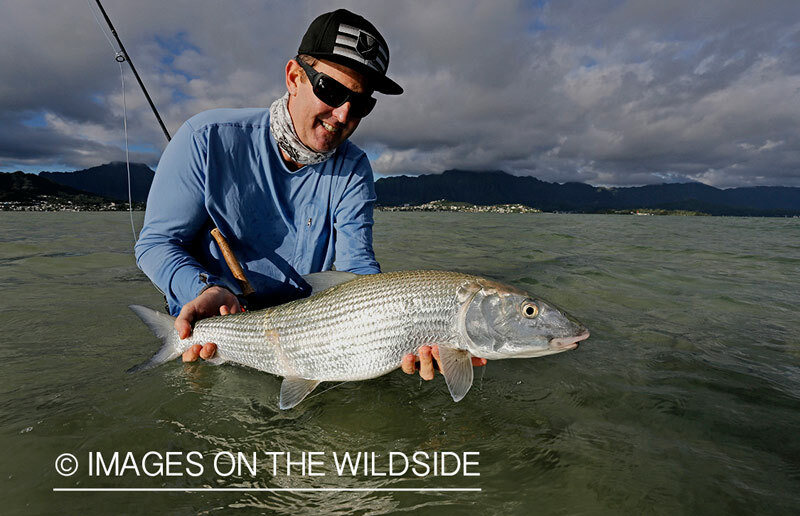 Captain Rick Lee specialises exclusively in fly-fishing for bonefish. The bonefish here are big, but the conditions are challenging and the numbers of fish don’t compare to places such as the Bahamas or Mexico. Fish are often seen in small groups – the norm is fish of 6lbs and up, with double-digit hogs making regular appearances. 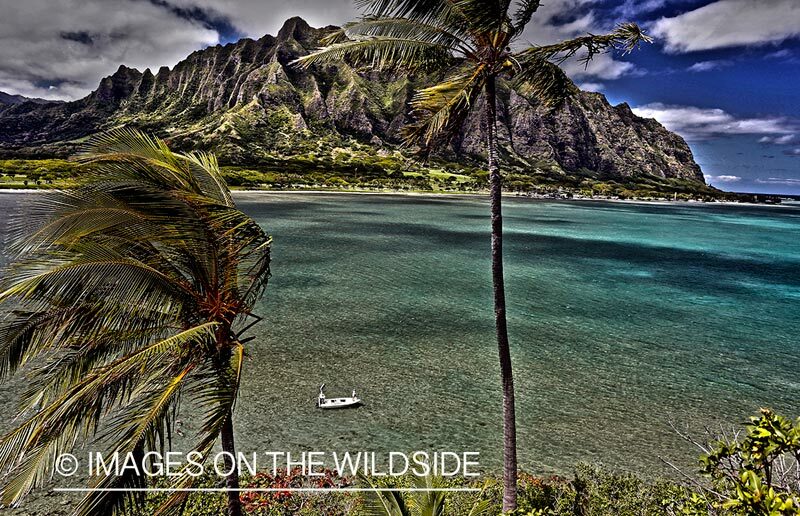 But as Rick says, “they are difficult to fool and will challenge even the most seasoned angler”. So, remember to bring your A game. Fish are typically found in slightly deeper water than many bonefishermen will be used to, and over hard coral grounds rather than flat white sands. Fishing is a combination of both wading and casting from the boat. 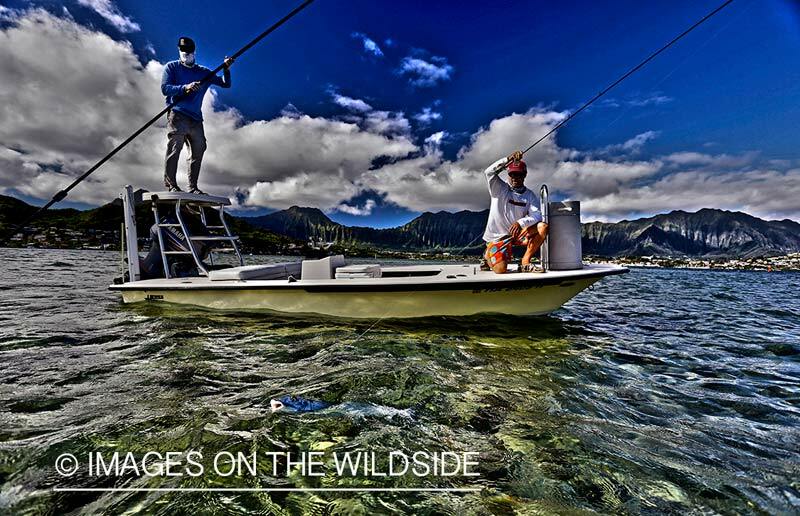 Have you fished with Bonefish Hawaii with Captain Rick Lee – Oahu? Submit your review below and tell us all about it.